The Plymouth Township Police Detective Division is seeking assistance in attempting to identify the suspect depicted in this video. 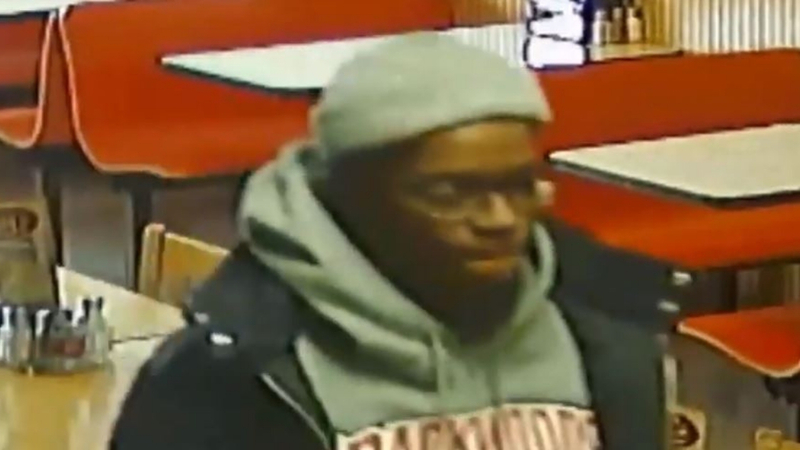 On February 10, 2019 at 2:24 pm the male suspect in this video passed a counterfeit $100.00 bill at Tony’s Pizza in Plymouth Township. The male ordered food, paid with the counterfeit currency and then did not return to get the food. Anyone knowing the identity of the suspect is asked to contact the Plymouth Township Police Department at (610) 279-1901.